When you live in the city of stars, it’s obligatory to dress up for your wedding in a filmy way. It must be a challenge to dress up well in a city which competes for being fashion forward. Not that us Delhiites are any less! But Mumbai is a city of Drama anyways (no pun intended!!). 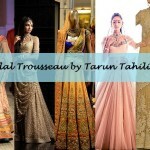 In terms of bridal wear like sarees, lehengas, suits and anarkalis Mumbai has got some of the best shops and boutiques. While there are high end stores too, I’m listing out some of the top bridal boutiques, which includes both high-end & budget friendly stores. 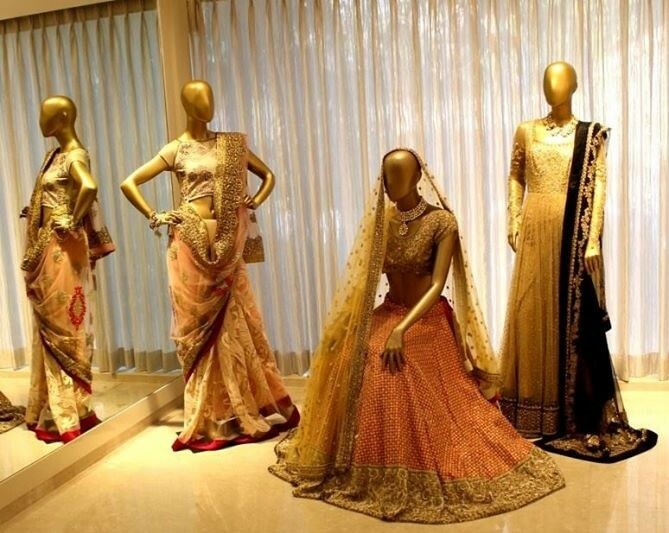 If you are a mumbai bride then you must give these shops a look. Hope this guide helps out all the bridezillas! This store opened in 2008 by designers Monica & Karishma. Jade collection has a distinct and refreshing representation of Indian craft. Their collection has an international vibe which is a reflection of designers experience in global fashion. It really sets their creation apart. They have an interesting collection like Diffusion and Bridal Heirloom. They have a boutique, a studio in Mumbai and a branch in Delhi also. First of all, Name of the label: so adorable! It’s a label with a vintage and whimsical clothing line for women. It brings an old world charm in your wardrobe. Their dresses often have unusual motifs like fishes, cage and keys. Must buy if you need some wardrobe essentials that are classic, chic and edgy. Shruti worked under various renowned designers before getting into her own venture. Many actors like Neha Sharma, Karisma Kapoor and Swara Bhaskar are spotted in her creations. Her creation is very versatil. 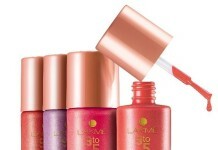 From dazzling gold to soft pastels. Best of all is the combination of both. 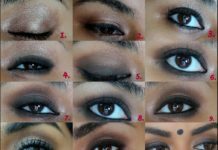 Some really good picks for different occasions of wedding celebration. Hers is a contemporary style with a royal touch. Kimaya means magic in Pashtu and they have named it so rightly. 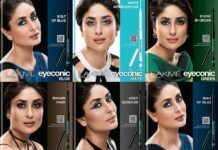 At the time of its launch in 2002, it had 26 leading designers which has reached up to 140 designers and still counting. It’s a multi brand store which makes a shopping experience eclectic. They are the largest buyers at fashion weeks across India. Another multi brand boutique situated opposite the five star Taj Mahal Palace. The New York Times has dubbed it “the Barney’s of Mumbai”. All the top names of fashion designing world gather here, under one roof. They also include originals of local artisans and feature a skillful fusion of ethnic elements and modernity. 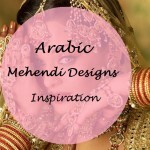 This lady is a graduate from London School of Fashion, has worked on bridal and festive occasion. 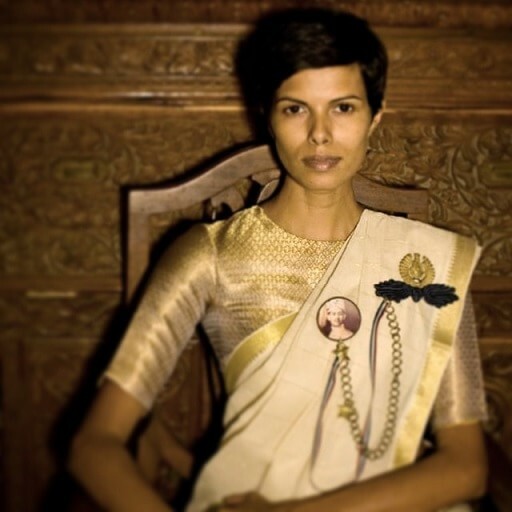 Her philosophy seems to be classic Indian wear with a subtle touch of modernity. Most of her creations are light weight so easy to wear. Each outfit in the collection exudes a regal and artistic charm. Again a multi designer boutique which has several branches all over the city (Juhu, Bandra, Almount Road). They have three branches in Delhi as well. They after a wide range of man and woman clothes with an emphasis on “occasion wear”. Chain’s collection includes collection by Anamika Khanna, Rohit Bahl, Sabyasachi, Neeta Lulla and many others. Ultimate range in ethnic fashion for women. Their lehangas and sarees need special mention here. With unique designs and a wide range, this store is worth visiting. They have ladies salwar kameez, cotton sarees, dress material etc also in the same store. Established way back in 1943, it has been highlighting the beauty of women with original designs in fabrics, bridal ensembles and ready to wear outfits. They have two stores in Mumbai. In addition to bridal wear, Roopkala also offers casual, formal, semi formal and fusion apparel. Check out their online store too. – unique name, isn’t it? This label started in 2008 with a viewpoint for the Indian- but not so Indian bride. You can see the precision in pictures of their online store. Beautiful corals, pastels, interesting motifs~ it’s simply lovable. 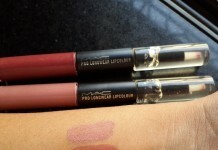 Collection is very affordable and lightweight. Perfect for pre-wedding events or even for your big day if you prefer such. Kalki has a range of stunning lehanga- cholis, rich ornamental designer sarees, wedding accessories. Not only this, they have an incredible range of fabrics. Their collection is created by fresh, upcoming talent and its creations are versatile playing on the radiance of modern day woman. Check out their online store to get an idea but store shopping will provide you better options and large store. 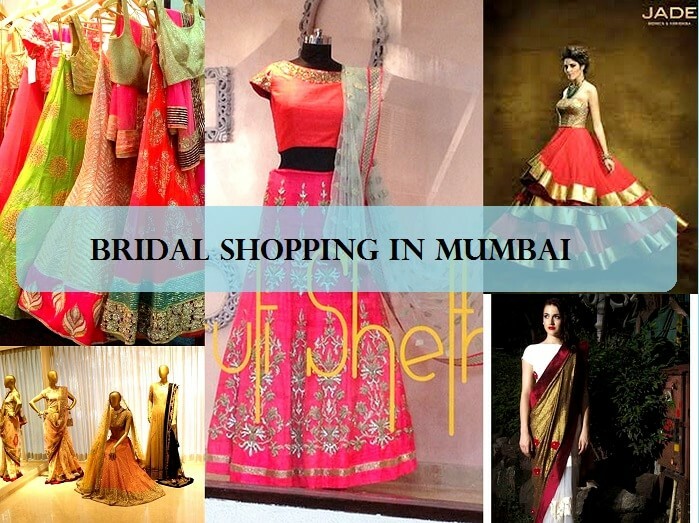 Which is your favourite bridal shop in Mumbai for sarees and lehengas? Share your views with us. That’s a great list! I can spot some of my favourites there :) I also like Benzer in Mumbai. My sister bought a lehenga from them for her wedding. It’s so stunning! This is a wonderful list. I recently went to High Street Phoenix in Lower Parel for wedding shopping. It’s my sister’s wedding and I really want her to e dressed the best. I went through Anita Dongre’s collection and it was WOW!!! I must say, whoever is a wedding shopping spree should surely check the collection there. You will get to explore so much. I had a great experience there. I agree. I have been to High Street Phoenix and for me it is the shopping mall in Mumbai that I love visiting. It is one destination that always attracts for its amazing ambiance and the number of branded outlets. 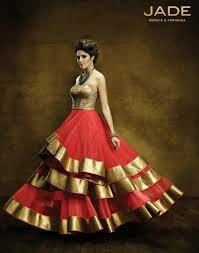 All wedding lehengas very beautiful..its make your wedding events awesome..
A great list. I would like to Jem N Pal Designer Studio, which is a good place for buying women clothes such as Wedding Sarres, Punjabi suits, Designer Salwar Suits, Chaniya Choli, Kurtis and Dress Materials. Nice Blog! You provide a very use full information on Best Mumbai Stores for wedding outfit. Thanks for sharing amazing collection. I need to know the price range for wedding sarees or for reception saree. Where will I get best buy ? Awesome designer lehenga choli collection. Kalki is one of the my favorite brand for designer ethic wear collection. Indian designer clothing makes a woman look more graceful, elegant, stylish & sensuous. 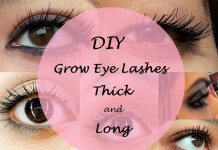 But you should always considerate your height, weight & the skin complexion when ever you buy it. So the fabric and design of it will reflect your attitude and confidence. Bharatplaza is the Largest Indian Online shopping store for beautiful Wedding Sarees ,Lehengas and salwar kameez. Great! Thanks for the information! I love it, the way you write. Great! Thanks for the information! You get wide range of contemporary fusion sarees . The Fabrics are premium. 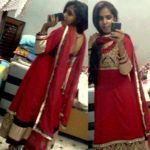 Your all Lehenga Ddesigns are very beautiful . KIMAYA Boutique are the very best lehenga designs . Thank you to sharing nice designs with us . Thanks for this amazing and elegant designs all pieces are very unique and different. For custom made premium wedding dresses at very reasonable prices. Visit, check the quality, select colour, fabric and kind of work you want. 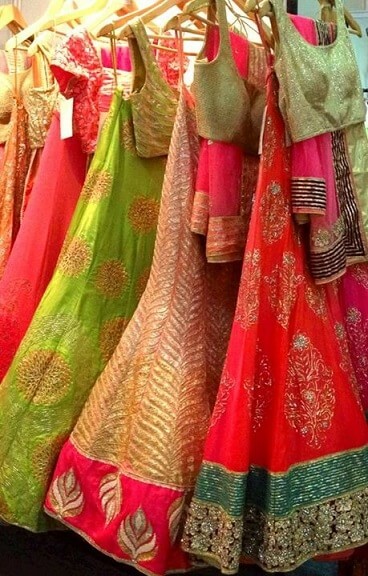 All the lehengas are nice in look. 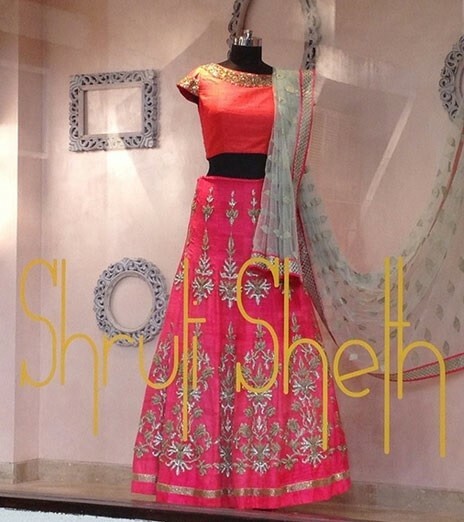 Any lehenga from here can be good choice for wedding. 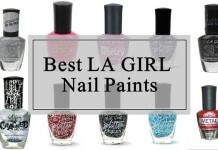 Thanks for providing information about the various boutiques. It will be very helpful to the brides this season. R u intrested in buying my collection of chaniyacholies? I am thankful to all the support and would love continuing support as well! Nice article!thank you for publishing this post. Hey, this was an amazing article. I sure do agree with your listings here. Boutiques like Kimaya and the little black bow have a marvelous collection. 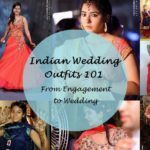 We have a similar article to this : https://www.weddingwishlist.com/wedding-board/bridal-boutiques-in-mumbai/ . We would appreciate if could check it out. Thanks! 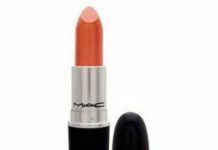 MAC So Chaud Lipstick Swatches, Dupes?